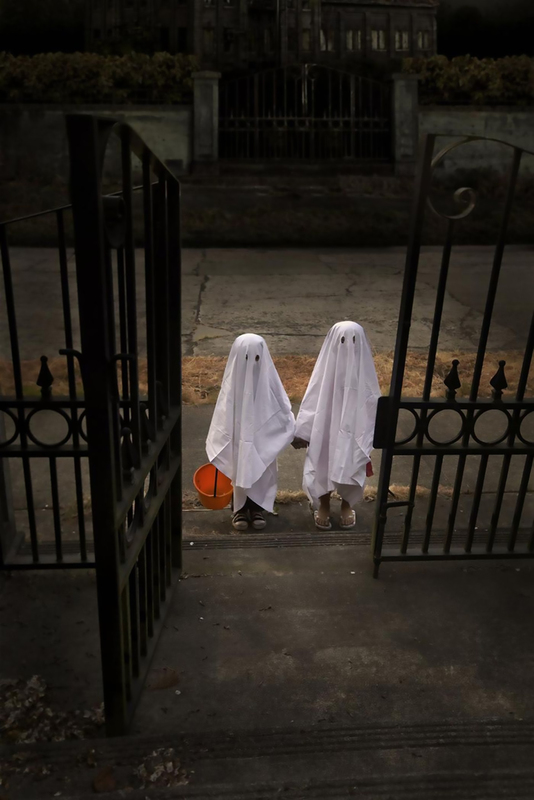 Don’t feel like Trick-or-Treating this year? I’m sharing 5 Things To Do On Halloween Besides Trick-or-Treating on the blog today! Halloween is one of those holiday’s that revolve around spooky stories and trick-or-treating. But what happens when your family or your child decides that trick-or-treating isn’t something that they want to do this upcoming Halloween? While it’s not a rule or a requirement of any kind to do the typical Halloween festivities, millions of people around the world have the same Halloween night plans, no matter where they are located. This Halloween, why not dare to be different? 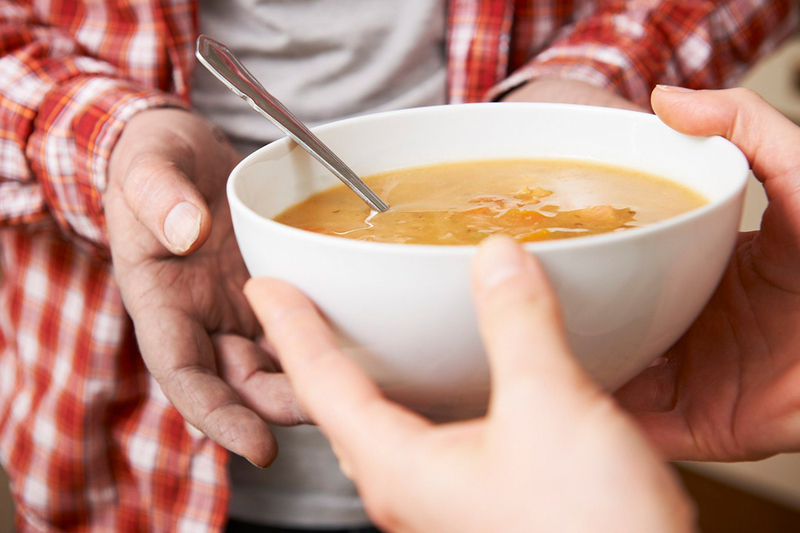 Instead of trick or treating this Halloween, do something else as a family instead. 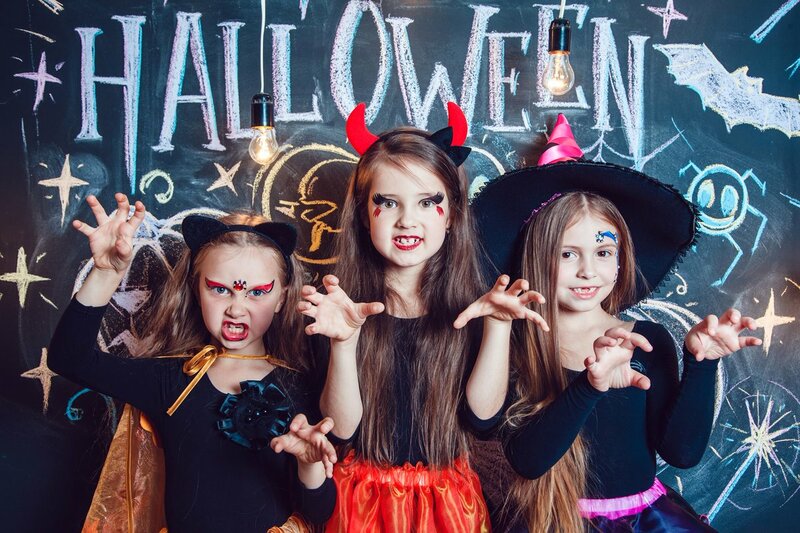 If you are searching for things to do on Halloween besides trick-or-treating, here are some great family-friendly options to consider instead! Sometimes, sitting in the comfort of your own home and seeing all the fun costumes and trick-or-treaters is half the fun! 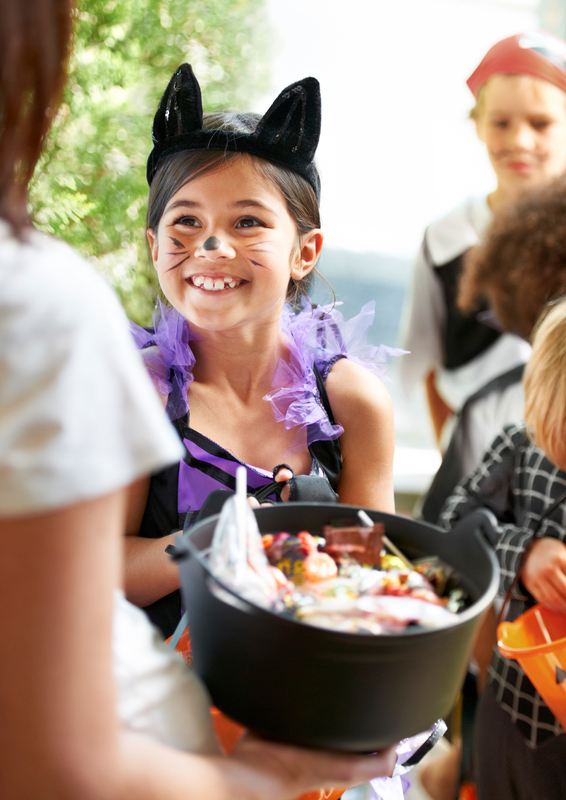 Instead of getting out and about in the madness, why not have you and your family hand out the goodie and candy together? If you’re tired of heading to the theatre to try to fight the crowd, rest easy knowing that the theatre will probably be pretty bare and empty on Halloween night. 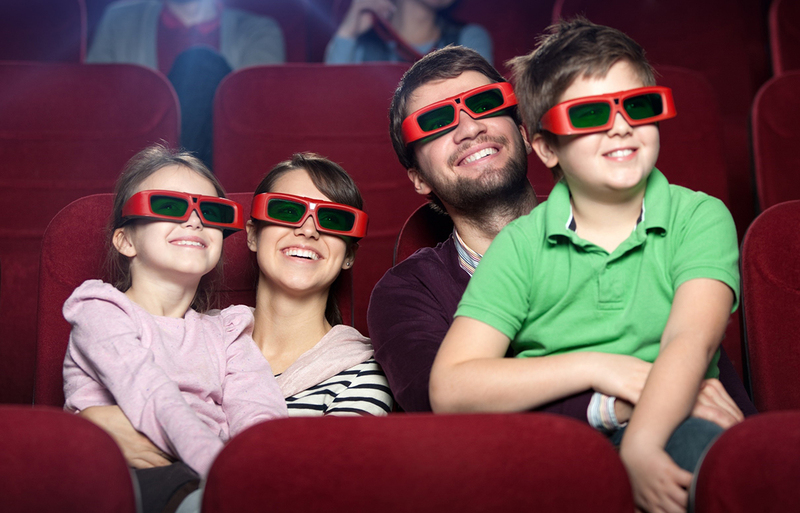 There is typically a family-friendly flick out to watch, and treat everyone with some popcorn and fun treats. And if your little ones want to wear a costume, have fun with it and let them! Find out what local shelters could use some help, and have you and your family head there on Halloween. Handing out food, picking up items or just cleaning out areas is a great way for your family to bond together in a beautiful way. 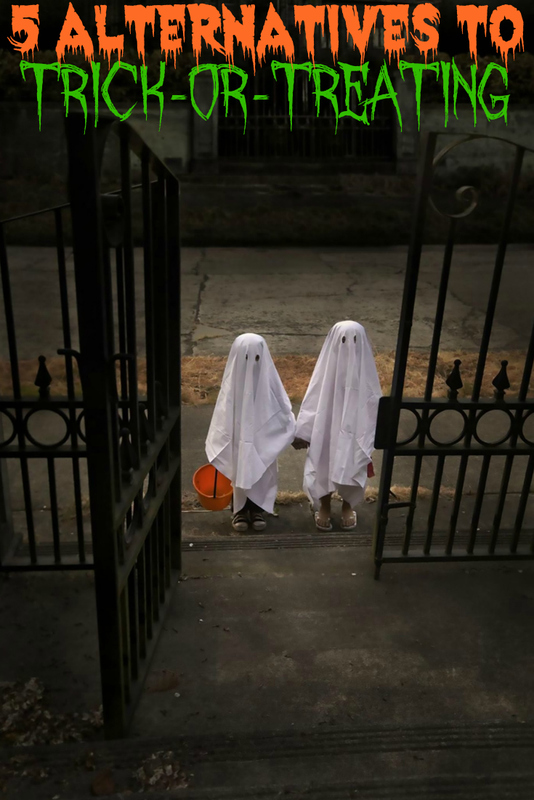 Depending on the age of your child, they may not be quite ready for all the spooky aspects of Trick-or-Treating. Instead of forcing them to participate, why not take control and celebrate in a non-spooky way at home. Bake some Zombie cupcakes, make some crafts, play Halloween bingo, watch family-friendly Halloween movies, there are so many great things you can do at home as a family! If your kids are too old, or too young to enjoy trick or treating, why not host a party playdate at your house for all their friends? 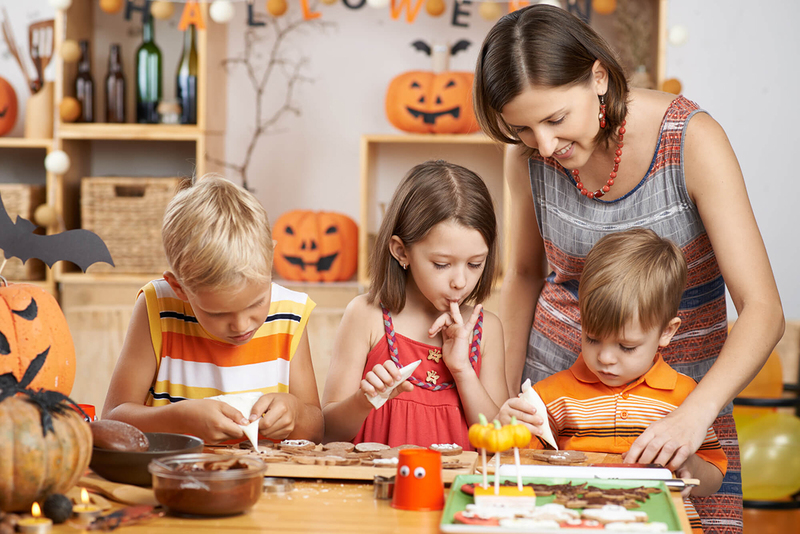 You can set up Halloween crafts, snacks and games for them to play and engage with one another in a fun and non-spooky environment. Make it a family affair and have all the parents bring a dish to share as well. Spend the evening with your friends enjoying great food, fun, and conversation instead of trick or treating. Don’t get the wrong idea about trick or treating. Millions of families all around the world look forward to Halloween night for that very reason. The idea of spending hours walking up and down streets and knocking on doors to receive a piece of candy is fun, but it isn’t something that everyone truly enjoys. If your family is looking for something a bit different to do on Halloween, that’s great! Time with your family is precious and you should be able to do with it what you want! If your Halloween night has nothing to do with anything Halloween, so be it! As long as you’re having fun together as a family, that’s all that truly matters. When your children are older and looking back at all the things that you did as a family, they’ll remember all those special nights and memories fondly.